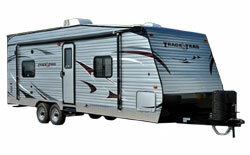 Welcome to Moore's RV online and thanks for stopping by. 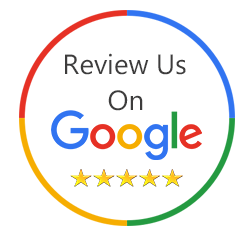 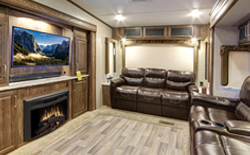 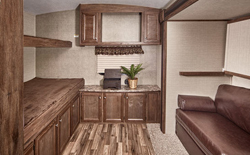 For more than 58 years Moore's has been an Ohio RV dealership providing our customers aross the country with quality RVs for sale at extremely low prices. 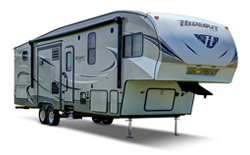 If you're shopping for a new or used travel trailer, fifth wheel, tent camper, motorhome, destination trailer, lightweight trailer or even ultra-lite trailers Moore's RV online has a RV for you. 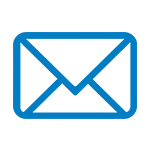 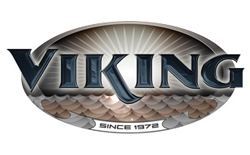 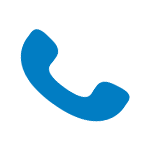 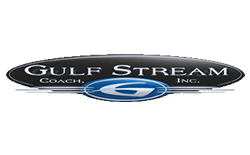 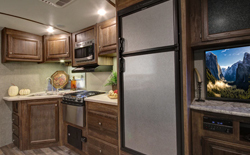 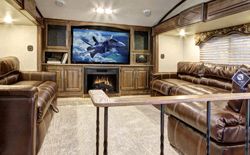 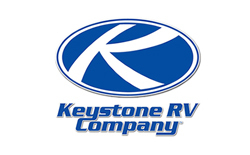 Just scroll through our inventory of New RVs for sale and Used RVs for sale until you find the one you love, then click on the button to receive our Bottom Dollar Price. 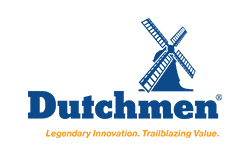 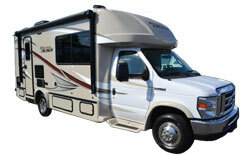 Complete the form and the lowest price for that RV will be displayed. 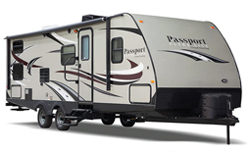 It's that simple to find your new RV. 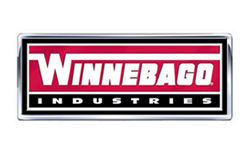 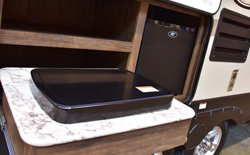 Complete Systems Check & Prep on both new and used warrantied units so you can feel comfortable knowing your RV systems are 100% good to go. 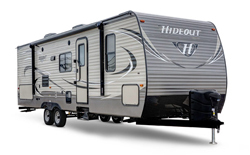 Fresh new battery, not one sitting in a warehouse for a year so you won't have battery problems while you're camping. 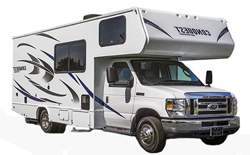 Thorough RV show-through by a certified tech so you will feel comfortable with your new RV before you leave our dealership. 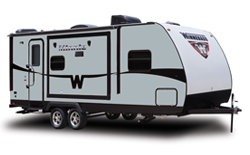 30-Day Warranty — in writing — on most used units so if we happen to miss something just bring it back and we'll take care of the rest. 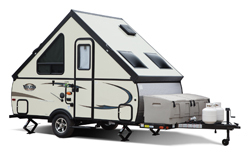 Starter Kit to get you ready for your first outing so as soon as you leave our dealership your family can head to the campground. 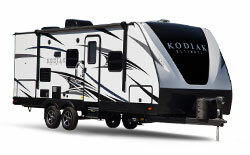 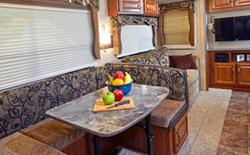 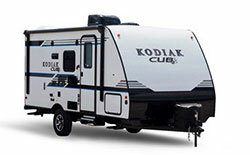 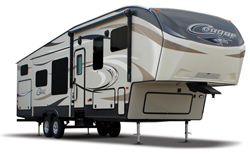 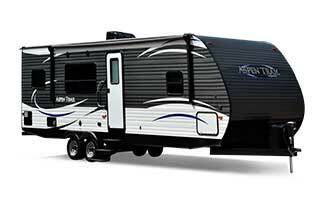 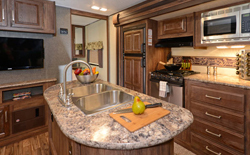 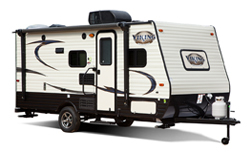 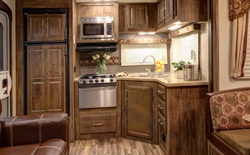 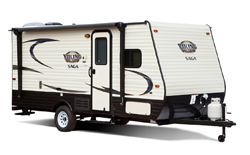 Shop new RVs & Used Travel trailers that will fit your budget. 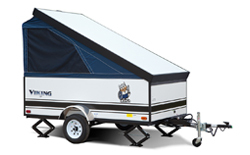 We have many different travel trailer brands to choose from, and they are all under $15,000! 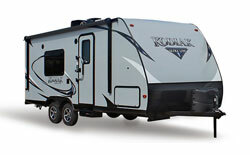 Shop all of our wholesale travel trailers today, and see how much you will save. 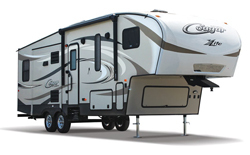 Shop new RVs & Used Fifth Wheels to meet your RV budget. 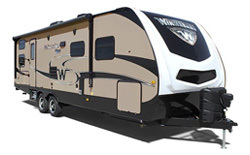 We have a wide selection of Fifth Wheels available, and a great selection that cost under $30,000! 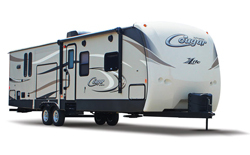 Shop our budget Fifth Wheels today because you will love the savings. 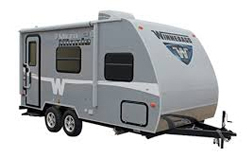 Or Take The Open Road.